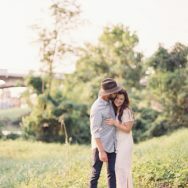 Happy Engagement Wednesday! 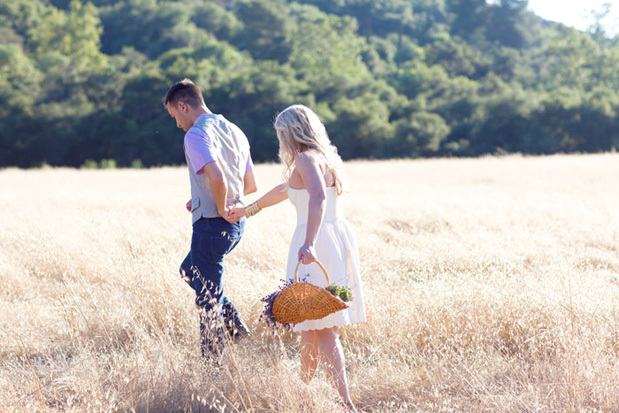 If you are scouting out locations for your engagement session this summer, one type of locale that I love is farms–they offer so much open space, gorgeous color, and if timed perfectly, all that good glowy light that you know I love. And what makes for a better type farm than a lavender farm? Am I right? 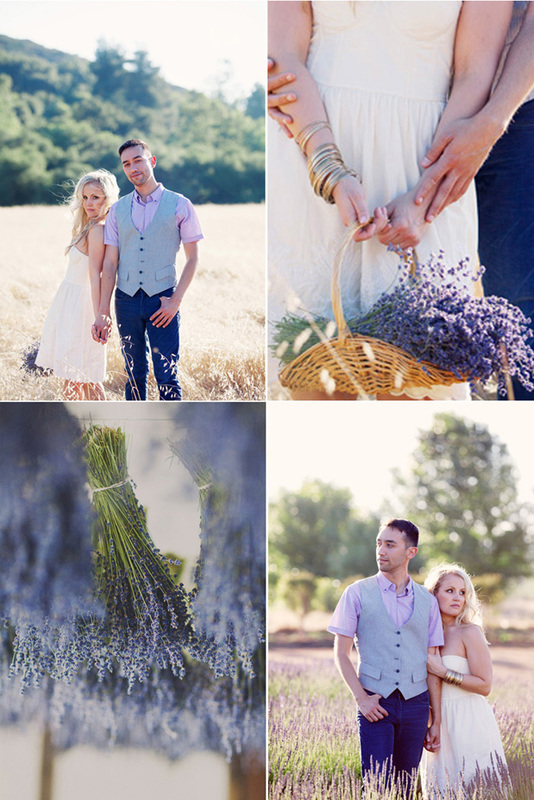 Here’s a really great example by Christine Farah Photography of a romantic farm engagement that features lavender fields as far as your eye can see. Take me now! 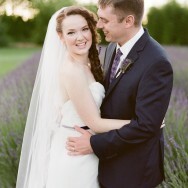 Want to see some more images of a lavender farm? Remember the shoot I styled last year with Bonnie Tsang for Snippet? Check it out again here and here! These photos are breathtaking. Simply stunning. Gorgeous, I absolutely love that shot where the are almost wreathed by purple flowers, this is so beautiful - almost like a fairytale lush! So so so pretty! Where is this farm? I believe this is Key's Creek Lavender Farm in San Diego County. :) They are amazing! Hmm it appears like your website ate my first comment (it was super long) so I guess I'll just sum it up what I had written and say, I'm thoroughly enjoying your blog. I as well am an aspiring blog blogger but I'm still new to the whole thing. Do you have any suggestions for first-time blog writers? I'd definitely appreciate it.